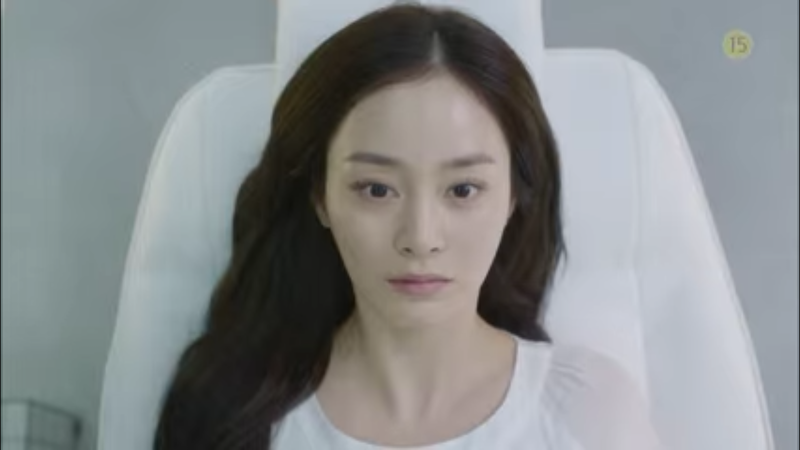 The third teaser trailer has been released for Korean Drama Yong Pal starring Joo Won as Kim Tae Hyun/Yong Pal and Kim Tae Hee as Han Yeo Jin. 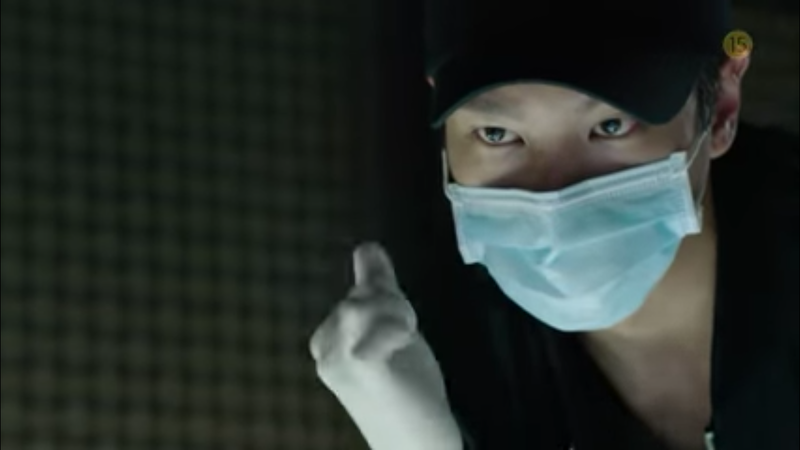 Yong Pal tells the story of a doctor desperately in need of money who becomes a secret personal doctor to gangsters and rich people involved in illegal activities. This is looking better and better the more I see. It looks like it will be pretty dramatic and over the top, which is fine by me. 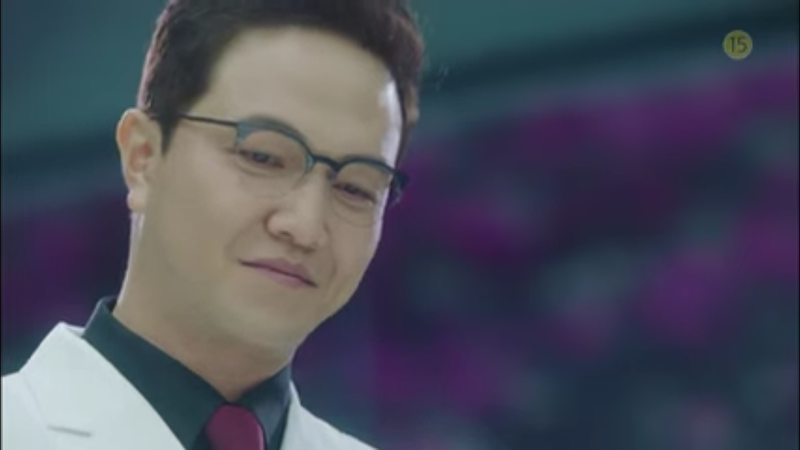 We see a very futuristic looking hospital area where Yeo Jin is being kept. Her half brother and our villainous doctor are overlooking the scene. 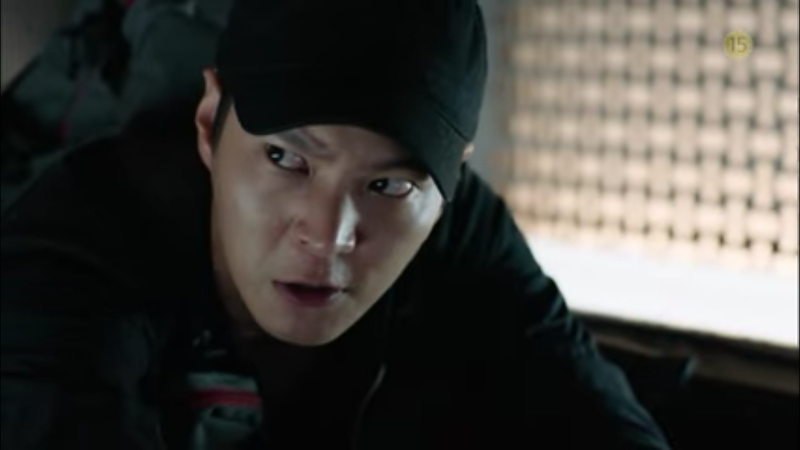 We also see a bit more of Yong Pal’s shady dealings with bad guys. 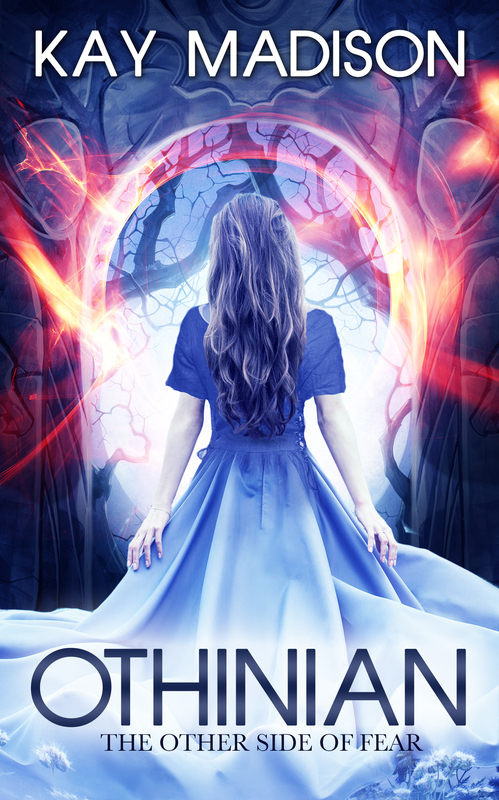 Looks interesting!